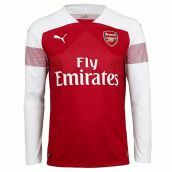 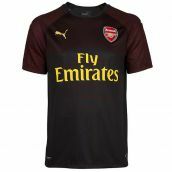 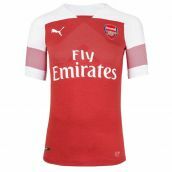 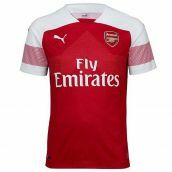 Buy the latest Arsenal kits direct from our online shop and show your support for the Gunners with the latest Arsenal home, away and third kits. 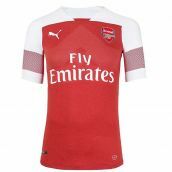 You can personalise official Arsenal FC merchandise with the name and number of your favourite player or choose your own custom shirt printing. 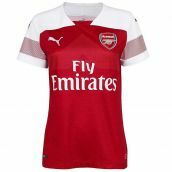 We sell the new Arsenal football shirts for adults, ladies and kids, with a full range of junior, infant and baby sizes for all ages. 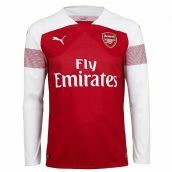 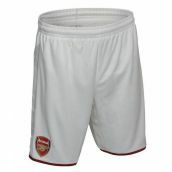 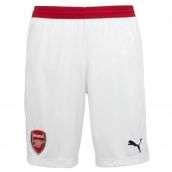 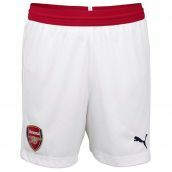 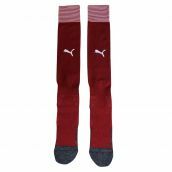 Our entire range of Arsenal gear, including all Arsenal training kit including tracksuits, polo shirts, sweat tops and more can be shipped worldwide. 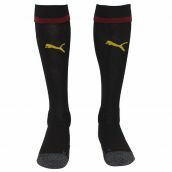 We offer next day UK delivery and have a wide range of payment methods, including Paypal.